What Makes a Woman a Bridezilla? Bridezilla: a woman whose behaviour in planning the details of her wedding is regarded as obsessive or intolerably demanding. Our ego based culture is both reactive and judgmental since we’re conditioned to view life from the mind rather than the heart. 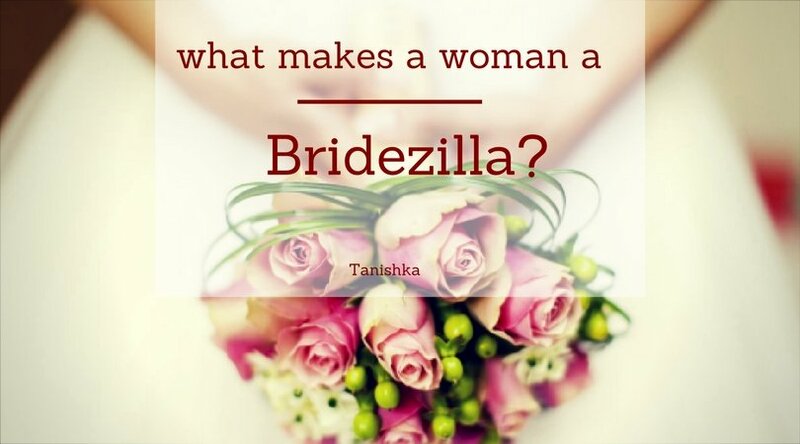 So when brides-to-be start behaving badly, the tendency is to mock them by labelling them as bridezillas…a beast of a bride who’s out of control. She feels out of control. That is the underlying reason a woman will seek to control everything in her external environment, including her partner & every minute detail of her big day. She is trying to create external perfection to compensate for her fear of the unknown. Will I be a beautiful bride? Will I make the same mistakes my parents did? Will I lose contact with my friends? 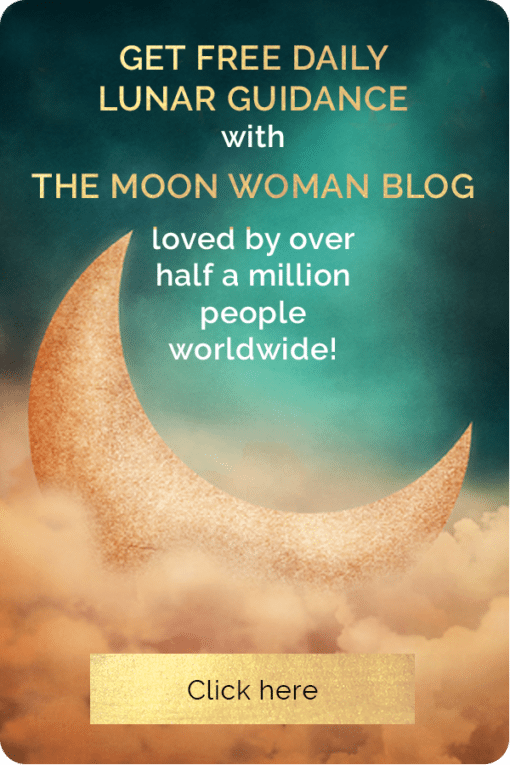 The last question is probably the most loaded…as the maiden aspect in every woman fears making any commitment, let alone a life-ling one if she hasn’t taken the descent journey within to truly know herself. The less we know our own heart & mind the more frightening it is to pledge oneself to another in a legal ceremony witnessed by all one’s family & friends. In the ancient world women were prepared for all their life transitions in the Red Tent, the space of ‘secret women’s business’ where women could speak openly about their deepest thoughts & feelings in the safety of knowing what is spoken in the Red Tent is never shared outside. 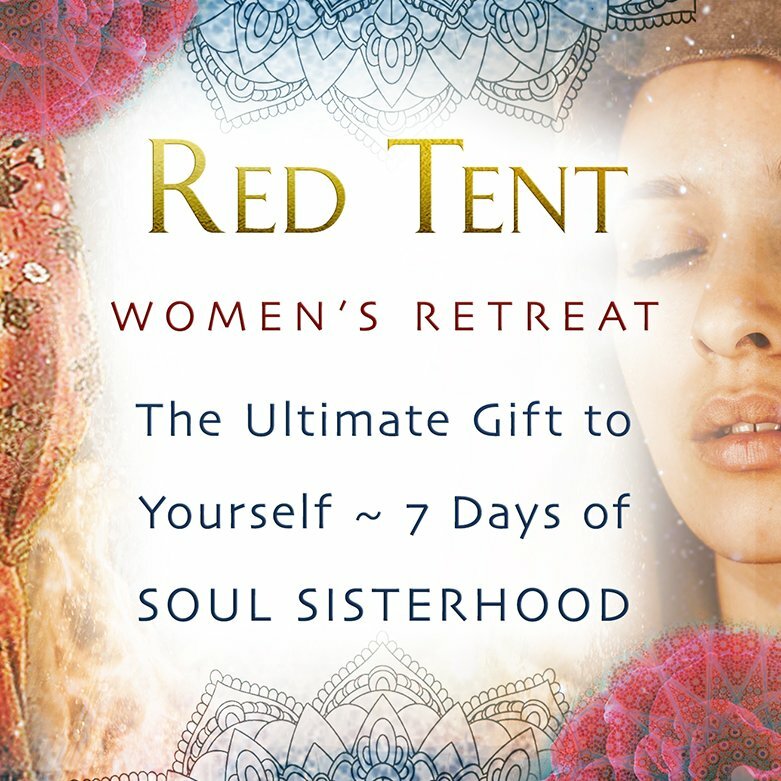 The Red Tent was also the place where elder women would mentor & initiate women through their milestones by helping them to acknowledge their fears and doubts so they could consciously question them and grow beyond them. Without this processing, many modern day brides feel isolated and alone in what is mean to be their ‘happiest time’ so they act out by trying to create the perfect day, becoming more and more tightly wound as the big day approaches. This looks like someone who obsesses over the smallest details and has an unattainable ideal she is trying to aspire to in order to prove to herself that everything will be okay if she can only achieve it. So one can see how criticising a woman who is flagging she is not coping is akin to pouring petrol on a fire! If you dare criticise her vision or efforts you’re likely to get burned. This creates escalating tension & conflict within the couple & her bridal party & family which only exacerbates her bad behaviour. This kind of demanding & hystrionic behaviour is often described as that of a ‘drama queen’. However there is nothing queenly about this kind of display. It is the archetypal princess, the child bride projecting ‘Daddy’ on to her partner with an expectation he must make her happy by meeting all her demands. This is indicative of a woman who has not taken the journey within to see and own her own dark side so she always sees the problem as being outside herself rather than taking responsibility for her own expectations and choices. When a woman is out of balance, it takes another woman to call her on her shadow – her unacknowledged aspects. 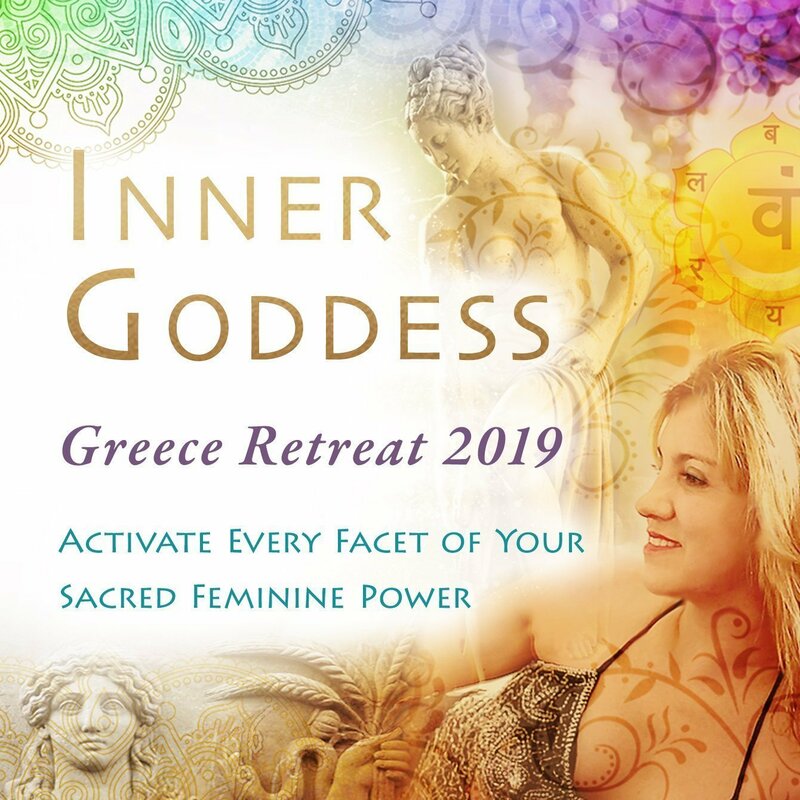 This is why in the ancient world women prepared for Sacred Union by being initiated into their inner Queen by meeting all 7 aspects of their feminine psyche – thereby seeing and integrating the good, the bad, the ugly & the divine. 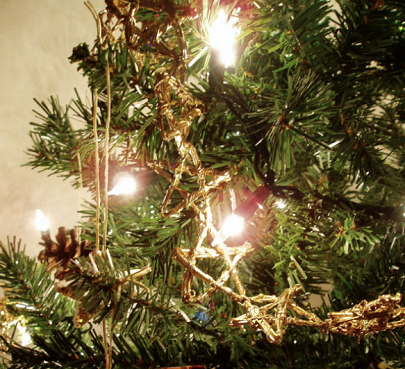 Have You Outgrown Your Festive Traditions? I grew up celebrating Christmas in the middle of Summer in Australia & New Zealand. In the suburban landscape of the 70’s and 80’s no one questioned cans of fake snow, plastic trees and cooking roast dinners and plum pudding during a heatwave. The Reason for the Season…or is it? For the past 20 years I’ve incorporated celebrations of the seasonal wheel to assist the growth of my soul but I’ve also continued to observe and celebrate the Christian festivals of Easter (once Eostre, the fertility festival of Spring) and Christmas (originally the Winter Solstice) because my inner child was not prepared to relinquish them due to nostalgia and since everyone else was celebrating. After all, a sense of belonging is important for our inner child regardless of our chronological age! 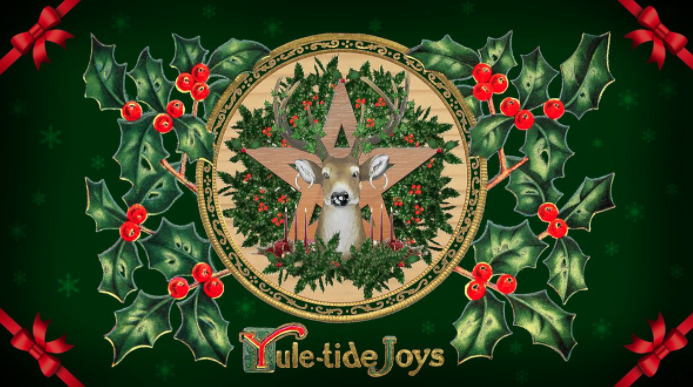 Each year the appeal of a traditional Christmas lessens for me…this could be a sign of maturity but I suspect it’s more the turn of the cosmic wheel as we shift from the Piscean age into the Aquarian age. This influence is why our collective values are changing and evolving. So you’re not alone if you’re questioning whether it’s ethical to lie to kids about Santa, given he’s the marketing invention of Coca-Cola, branded in their colours…a corporate version of St Nicholas, the Christian appropriation of the earlier Green man. In our pedophilic culture you may also feel to resist the cultural expectation we place on kids to sit on a strange man’s lap and pose for photos…or wonder if it’s environmental responsible to cut down a tree, decorate it and then toss it out a few weeks later. Just like the evergreen tree of Yule that the Christmas tree is based on it’s inevitable that we continue to grow and change. How gracefully we evolve depends on our ability to review our choices and adapt to our growing awareness. 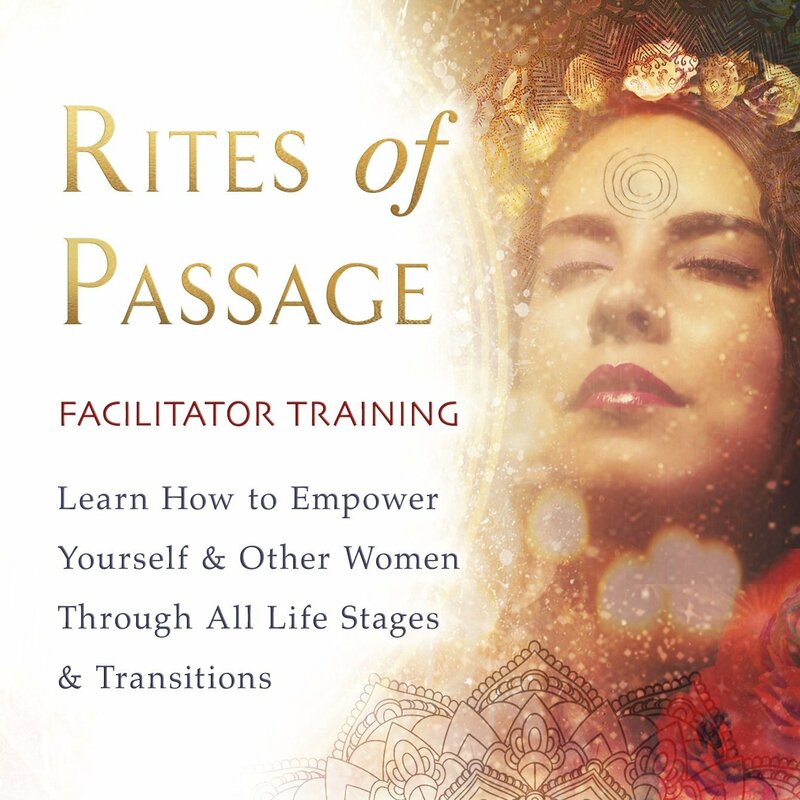 Feminine wisdom traditions encourage us to do this on a cyclic basis in order to fulfil our highest potential. So if you notice yourself resisting, resenting or questioning the done way of doing traditional celebrations, regardless of what cultural expectation is it – don’t override or dismiss your feelings. Instead reflect whether your existing plans and traditions reflect your true values so you can wholeheartedly embrace what you choose to afford meaning to. It is after all a sign of personal growth that we individuate from our early conditioning and make choices directed by our inner self. Taking a few moments to reflect upon the relevance of our festive plans motivates us to consider our authentic needs and respond accordingly. This is the key to making our holiday season more personally fulfilling so we don’t just go through the motions of religious, family or cultural expectations which feel personally void of meaning. Otherwise we’re likely to feel anxious or depressed an easily triggered by others…not a recipe for a good time. Is your deepest need to regroup & reconnect with loved ones, close friends or commune with your extended family? If so, make it a priority to let your loved ones know how important this is to you. Consider making a request that instead of a physical present you’d prefer some quality time with a special date or a big family picnic, dinner or BBQ. Do you just need to have some down time & celebrate making it through another year? If so, focus your end of year celebrations on carving out an opportunity to stop, relax and reflect on what you’d like to do differently in the coming year whilst celebrating the achievements, lessons and milestones of you and your loved ones. This may take the form of a holiday with some journal writing and honest conversations. Do you feel completely burnt out or unable to resolve the events of the past year in your psyche? If so, consider paring back any expectations others may have of you by being transparent about where you’re at. Then put your energies into finding a yoga, meditation or detox retreat to start the new year so you can gain some much needed perspective away from your everyday responsibilities. Are you feeling a bit disconnected from life or a bit jaded about humanity & the state of the world? Consider singing carols at a local hospital, storytelling at a local foster home or refugee centre or offering to lend a hand at a local soup kitchen. Do you feel anxiety about being alone on the festive holi-days of your culture? If so, be proactive in organizing an ‘orphan’s gathering’…with others who are also potentially at a loose end. I have organized many of these events for Xmas & found them always to be far less stressful & enjoyable than trying to appease family. Do you feel your nervous system is fried from too much time online and what you most need is time to unplug & just be? Consider some time way camping as time in nature is the cure when we need to ground, slow down our minds, relax and defrag. 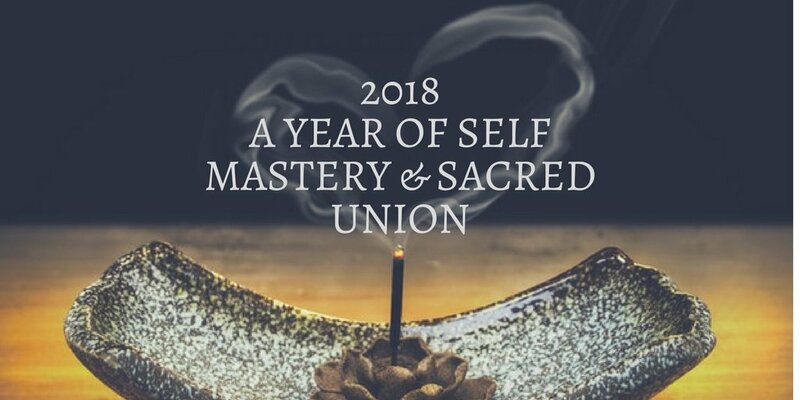 Perhaps what your soul needs is some form of ritual to commune with the season and process your personal lesson this season? If you are a member of a church or synagogue then embrace the opportunity to really get involved with the spirit of the season by actively participating in community events to mark Hanukkha or Christmas. The more you focus on the reason you are doing the established rituals the more you will personally gain from them. We’re all different so we have different needs. True joy comes from honouring our differences and attending to our authentic needs. I am packing up my home of 10 years so I’m marking that milestone by hosting my final Christmas lunch there with friends. Whilst I don’t identify as a Christian or go to church I feel a deep connection with Yeshua & Mari so I toast their embodiment of the sacred masculine & feminine as we charge our glasses to toast our feast. To address my need for nostalgia I lay a traditional table, play classic carols & we share a festive feast allowing for various dietary requests with everyone contributing dishes that take into account the 7 day weather forecast. My need to let loose & play is met by including silly games like Celebrity Head (everyone one wears a post it note with the name of a historical figure or celebrity stuck to their forehead) followed by group Pictionary. Since I’m packing up to become a digital nomad I’ve requested no gifts & am giving away what I no longer need or use instead of spending money. To appease my inner priestess we’ll each pull an oracle card around the table for the year that was & the coming year. To mark the Summer Solstice I’ll invite everyone to share their greatest accomplishment, lesson & act of service. One final suggestion for those of you exchanging gifts…consider asking everyone to take it in turns to open each gift so everyone can share the experience of giving & receiving instead of it being an isolated frenzy of opening presents…this way it also lasts longer!. 2018 a year of light & love…with tests along the way! 2018 adds up to an 11 year in numerology. This 11 influence asks us to drop what we thought we knew so our mind is receptive to new ideas. Aquarius is the 11th sign in the zodiac wheel and so this year will see a huge paradigm shift into the choices that reflect the lessons and ethos of the Aquarian Age – the 2000 year astrological age we are transitioning into. Aquarius is represented by the water bearer; one who’s cup is empty so they’re available to filling themselves with the eternal flow of the divine. So we’re likely to experience catalysts so we drop all knowledge, our previous identity, attachments, preconceived ideas & go with the flow in 2018! The irony is a true master is a humble soul who seeks only to master themselves and not attempt to control others or their environment. So if you get frustrated with things not going according to plan or not being able to establish plans for the year, let go & let God as they say, trusting you’re being asked to enter the mystery! 11 is a master number…It’s a double helping of 1 – the number of creation. So this is going to a be a highly creative year for many, living life close to the creative Source of divine love by putting into action the new beginning many of us felt restless for and sought in 2017 which was a 1 year. The frequency of 11 energy asks us to step up, to expand beyond what we thought possible and to seek self-mastery through being truly accountable for our wounds and their triggers. So this is an optimal time to commit to a daily practice to align with the Source of all life that resides within each of us & ask to be an instrument of highest will for the greater good. Whether that’s through meditation, creative visualisation, ceremony or offerings setting sacred intent or a physical practice like walking in nature, chanting, dancing, toning, yoga, qigong or tai chi the consistency & intention behind the action is what makes it truly potent. This year also carries the vibration of 2 signifying partnership and balance since 1 +1 = 2. So this is a year for working together, exploring opportunities to collaborate and co-create to enhance your creative efforts on the understanding that the sum of two is greater than one alone. This is also a year when many will form new partnerships as an opportunity to heal patterns of relating and find a healthy inter-dependent balance between the polarities of independence and dependency. Similarly any relationships that maintain a dynamic of dysfunctional polarisation and conflict will be tested and may dissolve as a catalyst for creating sacred union within so more enduring and honouring relationships can be established in the future. The moon has now shifted into Libra & has begun waxing for another lunar month after yesterday’s new moon. So if you’ve been feeling more tired & disillusioned than usual over the past week, you should start to lighten up in every way as the lunar light increases. 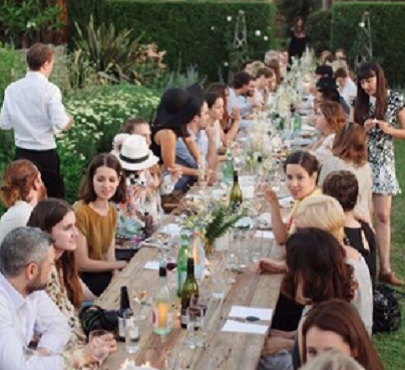 Moon in Libra shines a light on the power of co-operation. So if you’ve been feeling more like a servant (shadow Virgo) than one who serves the greater good & bears their burden sustainably, pay attention to any intuitive insights you now receive so you can make adjustments to strike a balance between being of service to self & others. Libra moon helps us lighten up with the ‘talk therapy’ of social interaction so if you’ve been a recluse in response to the waning energy of the past week, now is the time to reconnect with friends & rejoin the land of the living if you’ve been navigating the psycho-emotional depths within. Libra moon helps us regain a balanced perspective that in turn helps us restore our personal equilibrium. With all the personal planets (those closest to Earth), except the moon still in Virgo this is a great time to evaluate how we can meet our soul needs in practical ways. Happy New Moon in Virgo everyone. We have Sun, Moon, Mercury & Mars already in Virgo & Venus going into Virgo today – so 5 planets in Virgo, the sign of the priestess…signalling a return to the sacred by rebirthing a new state of awareness. Any child born today will have spent lifetimes in ancient mystery schools & temples & honed their esoteric understanding & gifts with a strong sense of service to others. For those already incarnated who are dedicated to serving the sacred & raising the consciousness of the collective, the last few days may have been especially challenging as the shadow side of Virgo surfaced. With the moon forming a square to Saturn you may feel emotionally upset at perceived restrictions that feel imposed upon you so be mindful of the power of your thoughts & words since new moon is the time we seed our experiences for the coming lunar month. So focus on what you do want rather than what you don’t & keep asking yourself, ‘How do I want this to look?’ & make time for creative visualisation, even if it’s only when you’re on the loo!